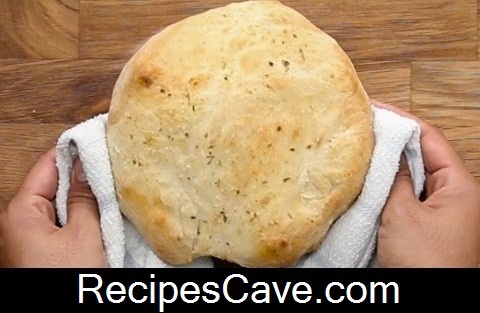 Bacon Cheese Pot Pie Recipe - best bacon recipe ever, people who love to take taste of bacon cheese will love this recipe. Cheese is one of favourite food to foody pepoles. Let follow the simple step by step recipe to cook bacon cheese. Bacon Cheese Pot Pie Recipe Here is what you'll need to serve 1-2 peoples. Sprinkle with parsley and enjoy. now your Bacon Cheese Pot Pie Recipe is ready.